Pocket squares are a great way to express yourself and add a little flare to your wardrobe. Hollywood stars, athletes and politicians alike proudly sport handkerchiefs in their breast pocket. Add some style to your ensemble with a properly selected and folded pocket square. A pocket square is a fashion accessory, not a piece of reusable tissue paper. Carry around a spare handkerchief so you can wear your pocket square purely as decoration. There are many different ways to fold a pocket square, but it ultimately comes down to your personal preference. Try out various styles and find one that works for you. This is probably the easiest way to fold a pocket square, but it's an all-time classic. 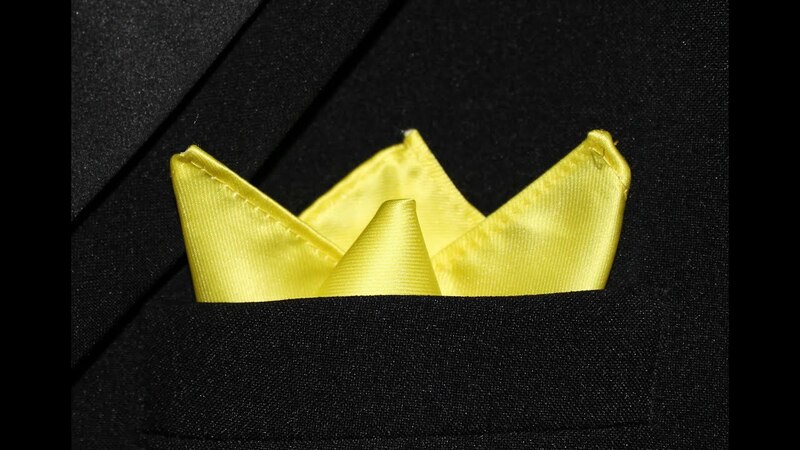 This is a simple way to fold a pocket square that displays more of the pattern on the fabric. 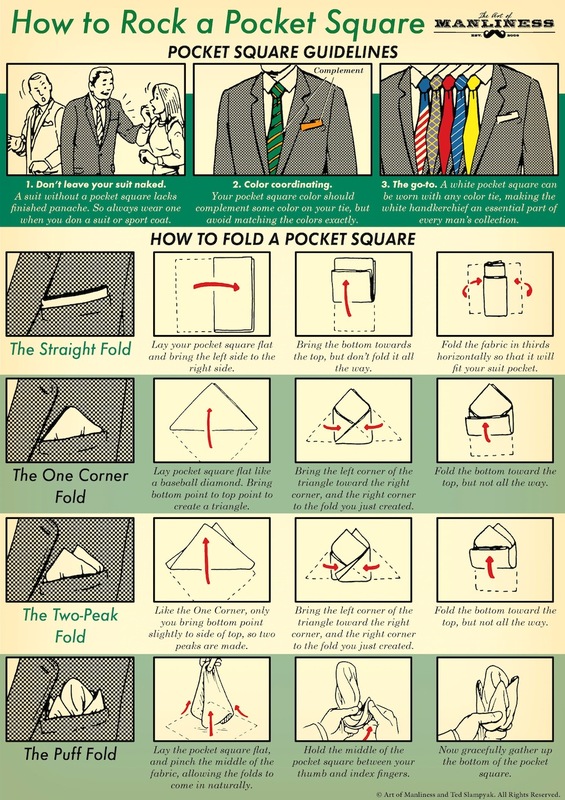 Once you've mastered the one point fold, you can try folding your pocket square like this. Also called the crown fold, the three point fold is an elegant attention grabber. Fred Astaire was not only a talented performer, but he was also a fashionable dresser. This stylish pocket square fold was named after him. The Cagney, named after movie star James Cagney, is basically a reverse four point fold. This style works well at fancy dinner parties and other extravagant events. When you really want to show off your pocket square, the puff fold is the way to go. It's a casual style that displays the most fabric surface area. Solid colors are a safe choice because there's less risk of clashing. Remember, white goes with everything. If you want to add personality to your outfit, consider a patterned pocket square. 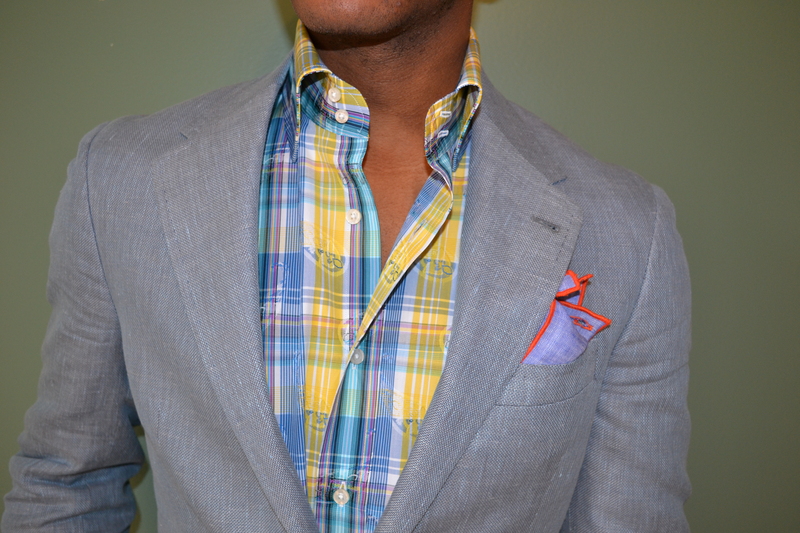 A tipped pocket square is essentially a middle ground between patterns and solid colors. Never directly match your pocket square to your tie. A pocket square is worn to compliment the suit, so it should be inspired by the tie's color, but not exactly the same as the tie's pattern. Don't be afraid to experiment with your pocket squares. 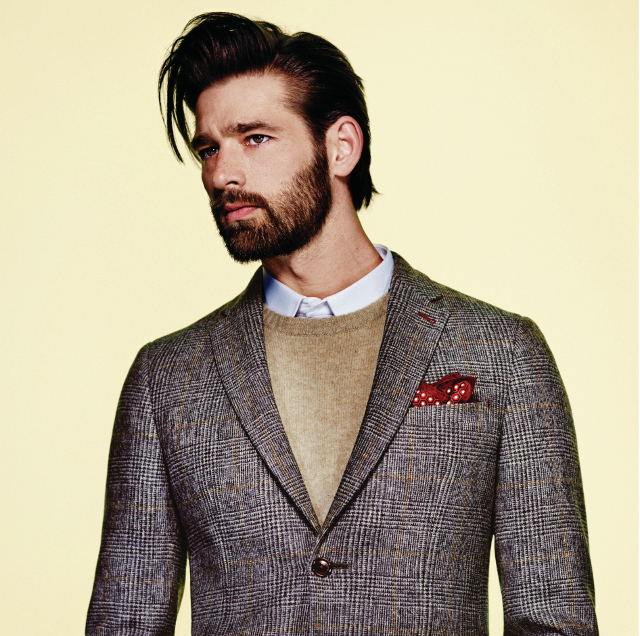 Showcase your personality while simultaneously breathing new life into your suit. 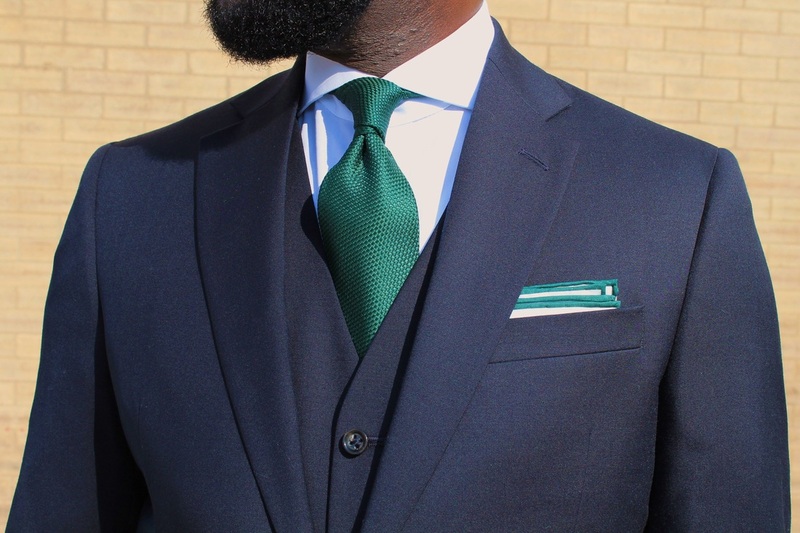 What do you think about The Art of the Pocket Square? Not all billionaires are old and gray-haired! One sip of these can cost more than most people make in a year. Even superstar rappers had awkward yearbook photos. These amazingly tall buildings will have you floating on cloud nine. These artists have made a huge impact on political elections. These rap lyrics will make you feel like the king of the world. These prisoners are pursuing true freedom through education. Find out how a single African commander changed the world. For the yachts where helicopter pads come standard.